Fabric banners are so popular for just about any event. Birthday parties, photography props, weddings, home décor, you name it! 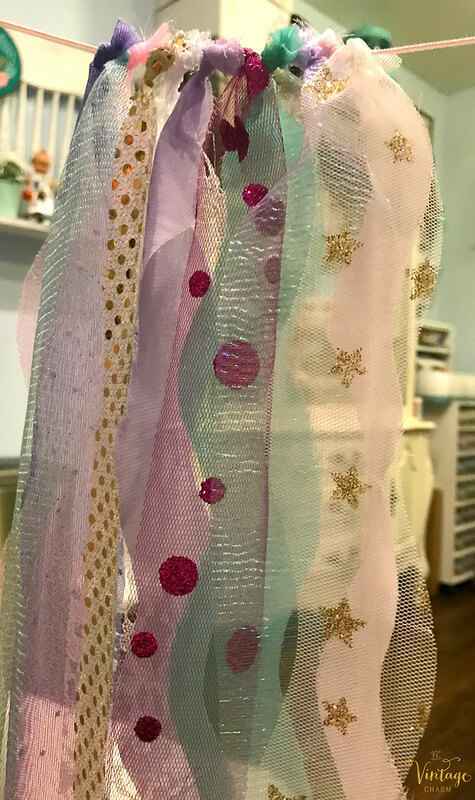 They are easy to make but cutting fabric can be so tedious and make your hands ache. 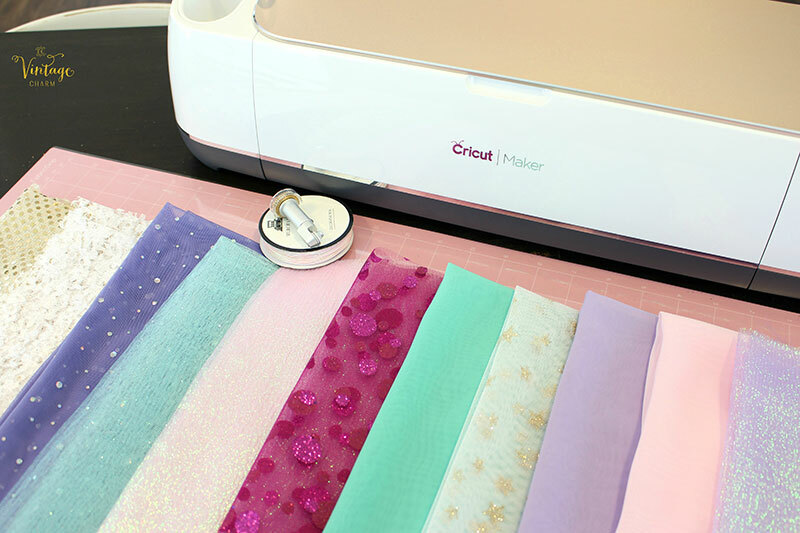 The Cricut Maker has just made your life so much easier with the rotary blade. 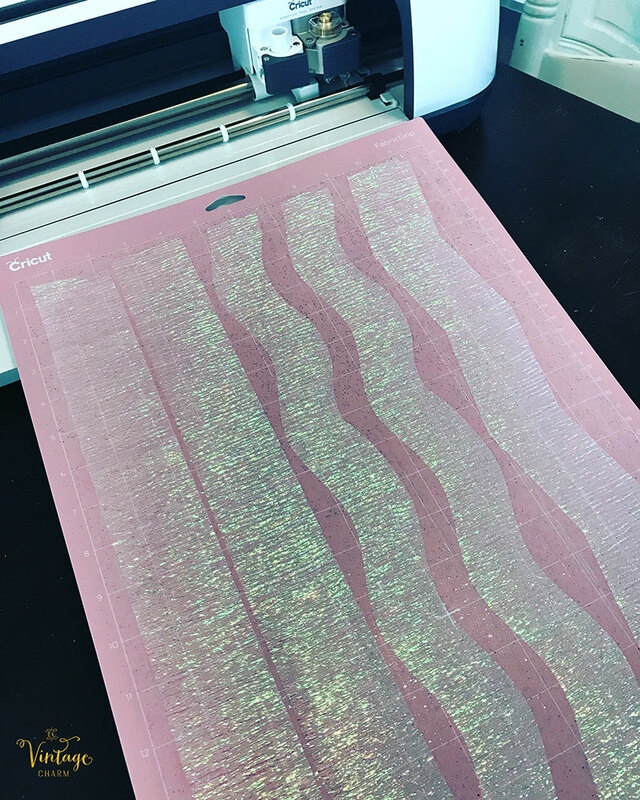 It will cut perfect each time and now you can add movement to your banners with different shaped fabric strips. 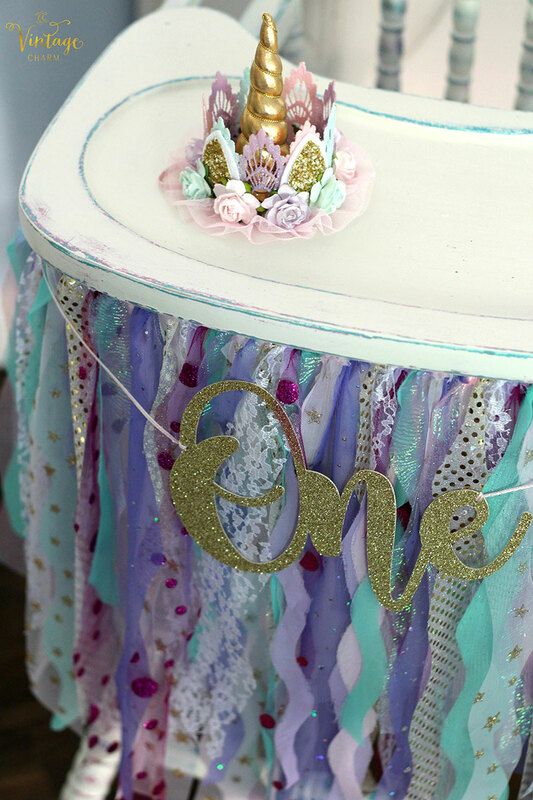 See how I put the Cricut Maker to the test and made this stunning high chair banner for a first birthday party. 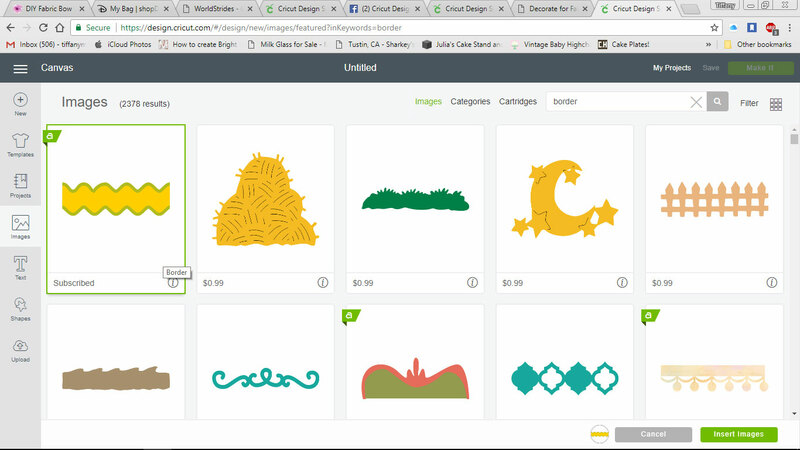 Turn on your Cricut Maker, then search for "border" in Design Space Images. Select M3A0A4 & M3A0CF. Unlock image and adjust to the desired size. From Shapes, add a square, unlock the image and adjust to the desired size. 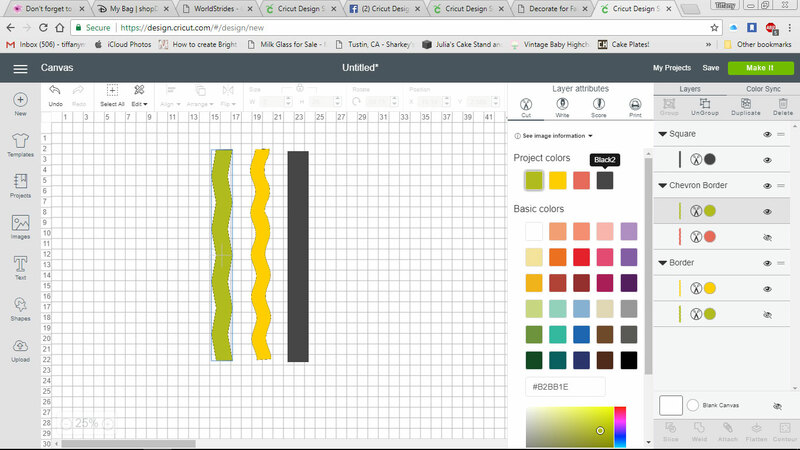 Change images to the same color and duplicate to utilize 12x24 mat. Cut 12x24” fabric piece and place on the mat. 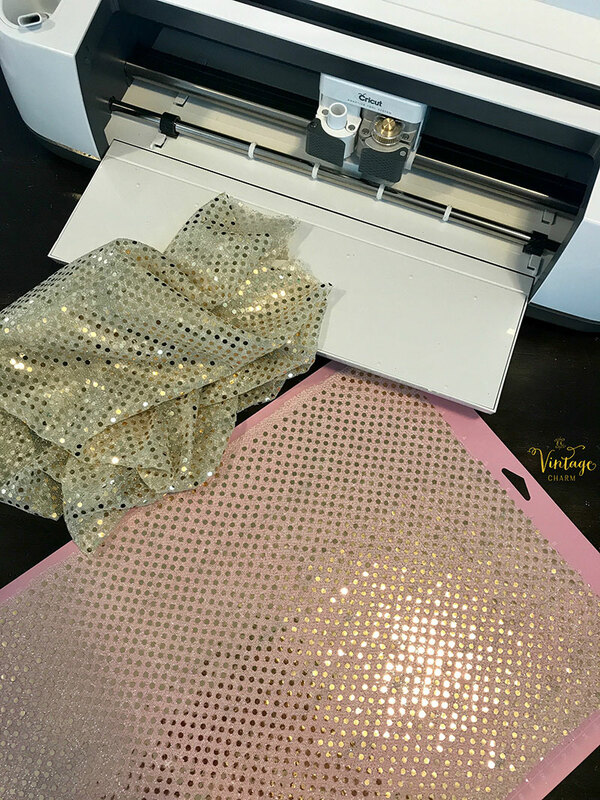 You may want to use a brayer to make sure fabric is smooth on the mat. Insert Rotary blade, set Cricut Maker to fabric type and cut. Remove fabric pieces from the mat. 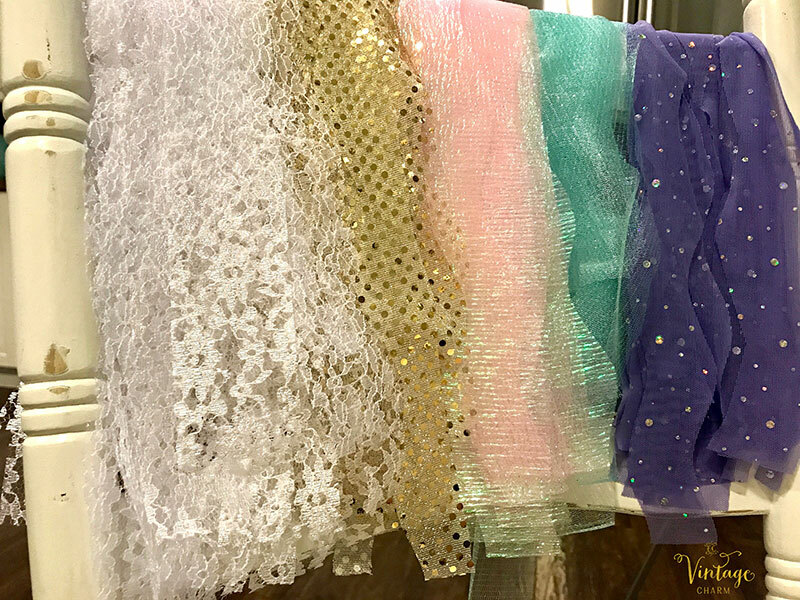 (Don’t throw away the scrap fabric! 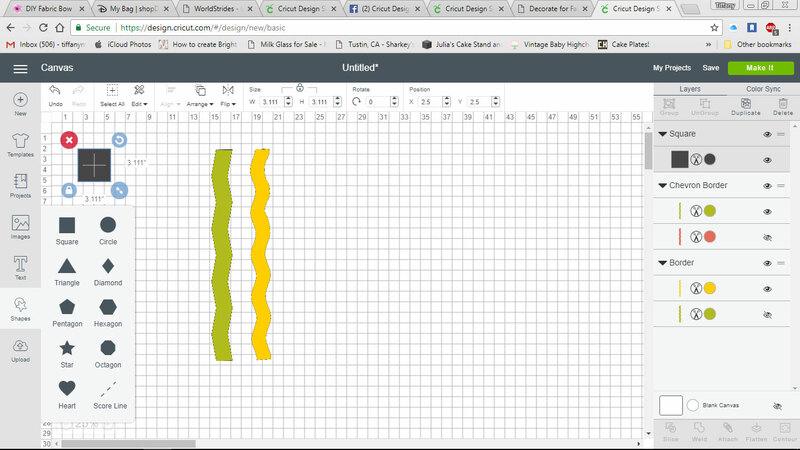 You can use this to add depth and variation to your banner). 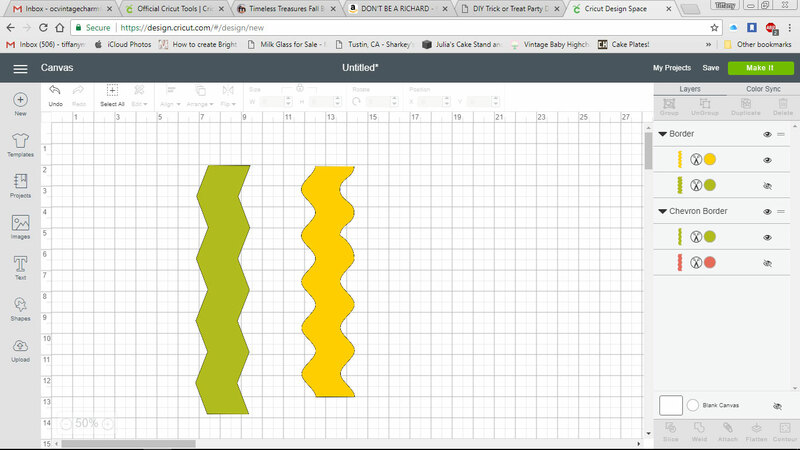 Continue until the desired amount of fabric is cut. 1. Gently peel up delicate fabric by pulling up a tiny piece of the corner with your spatula or tweezers. 2. Use a lint roller on fabric mat to remove strings or debris. Cut ribbon to the desired length. 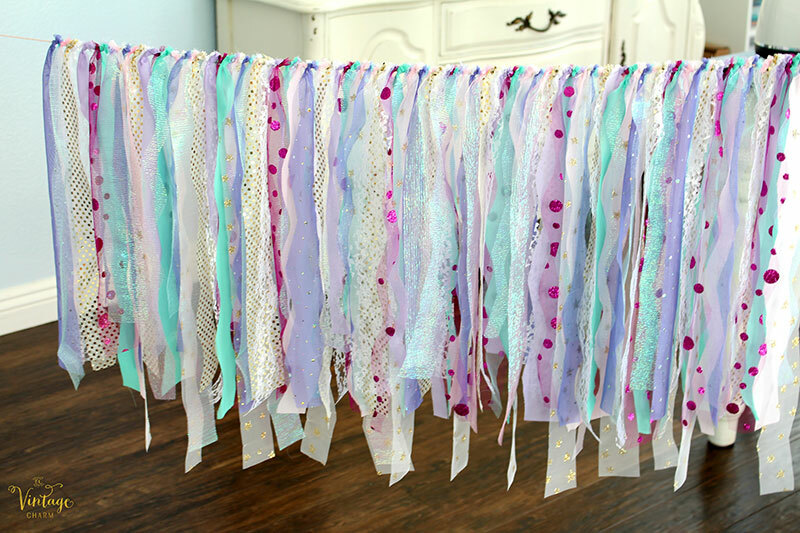 Layout your fabrics in the order you would like them on your banner and start tying them to the ribbon. 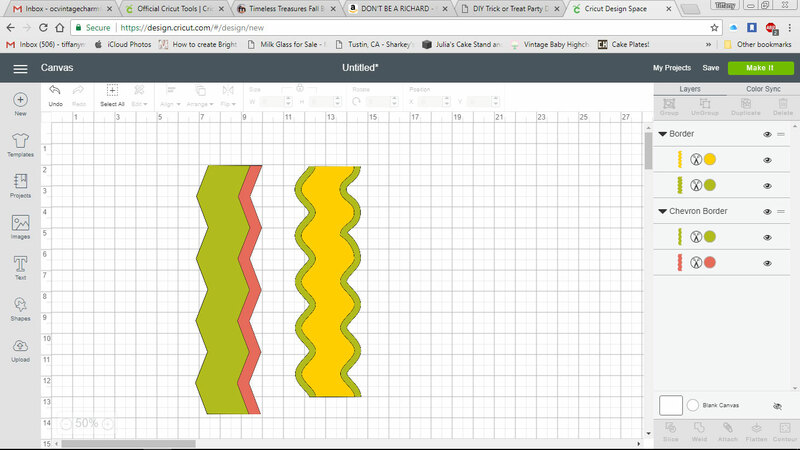 Complete the banner by cutting off the excess tied fabric and create dimension by adding layers in your banner. You can also angle the tips of the fabric ends. 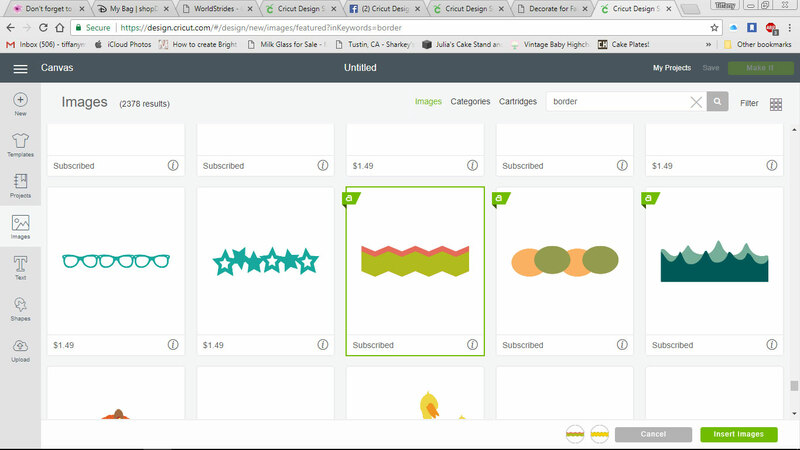 Following these easy steps will help you create an amazing fabric banner for any theme and occasion. Since I can use my Cricut Maker to cut fabric and cardstock, I was able to make the cursive ONE to add the finishing touch. 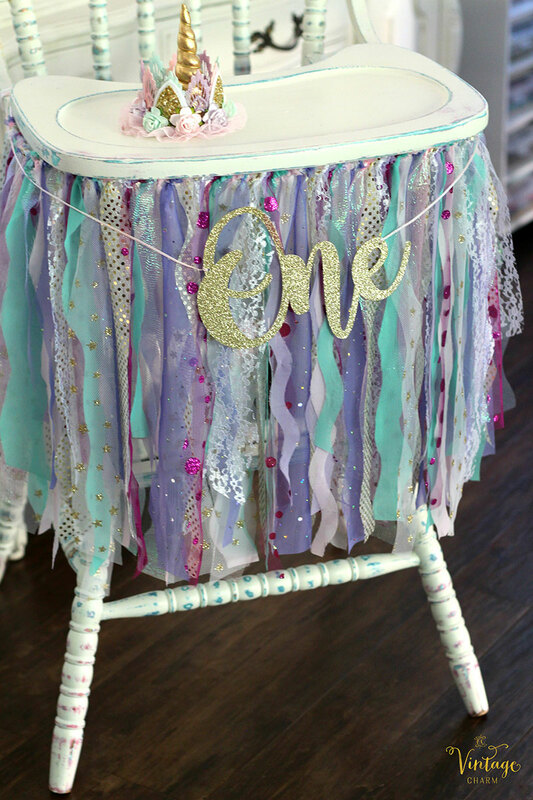 This adorable high chair setup is now ready to be covered in cake! When would you use a fabric banner like this? Let us know below! 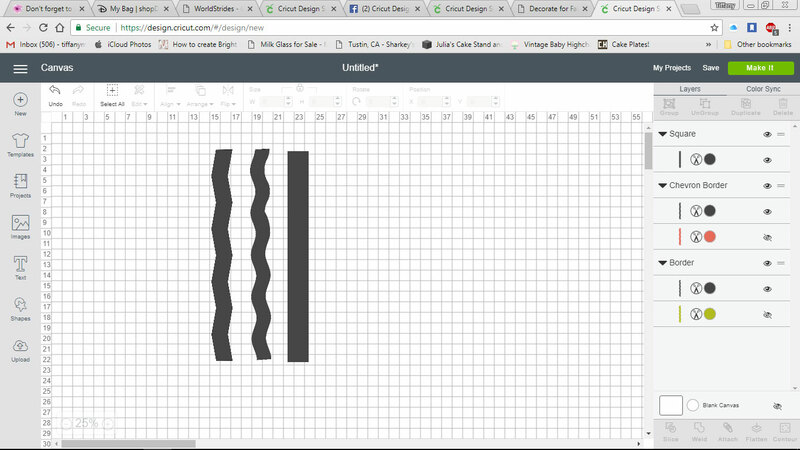 What font is the “One” made of? I totally want to make a banner like this for my granddaughter’s “Greatest Showman” birthday party! Thank you for the tip. I was going to cut them out by hand like I’ve done in the past! That will be so cute! 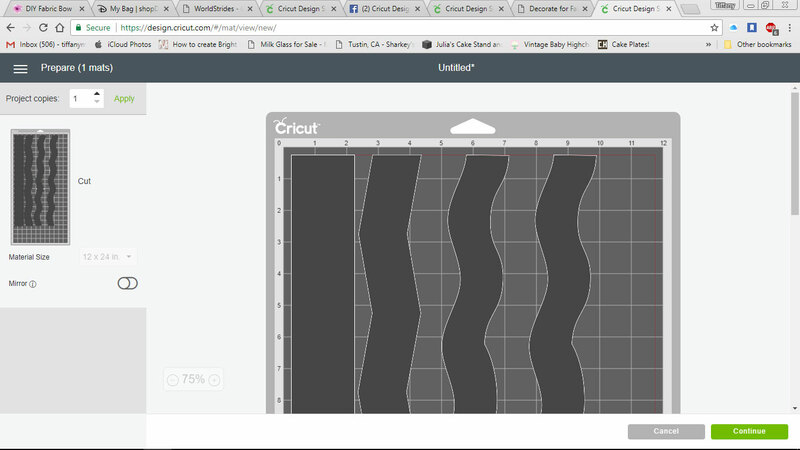 I love that the Maker can cut out fabric so beautifully now. I have always cut out fabric by hand as well and boy is that a job at times. The Maker makes it so EASY! 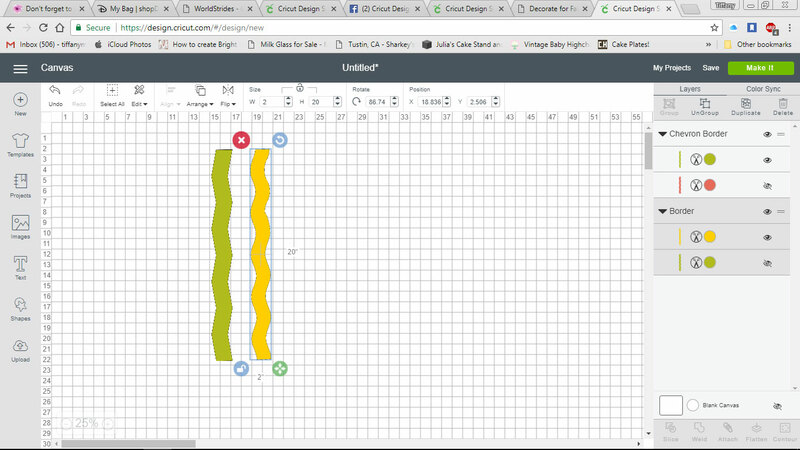 Good luck with your project. 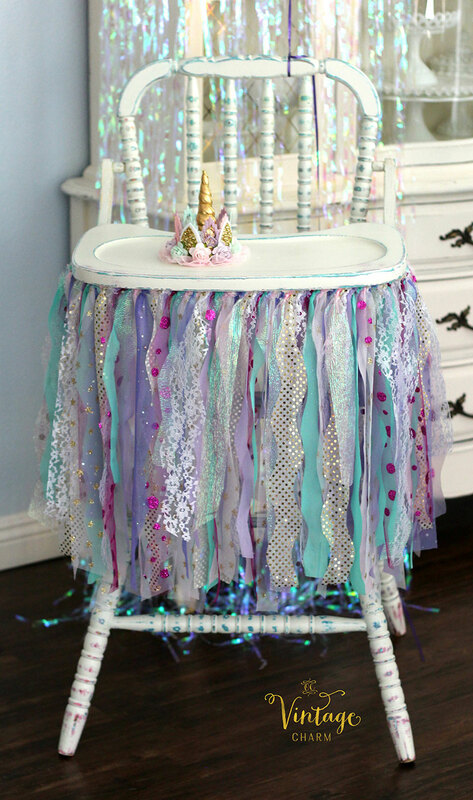 What did you use to stick the banner to the high chair? Looks perfectly placed!